THE first acts to play a celebration of women in music at Glasgow’s King Tut’s have been announced. 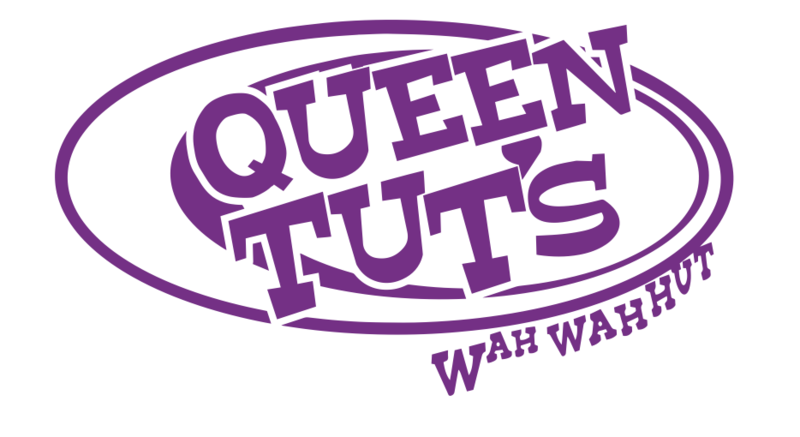 The iconic venue will be renamed Queen Tut’s for International Women’s Day on Friday 8th March 2019 to honour the hard work and talent of women on and off the stage. Among the acts performing will be The Vegan Leather, The Van T’s and Scarlett Randle. More information about the event is to be revealed in the coming weeks.